Thanks to the lovely people at BenBella Books, I get to give away some pretty amazing prizes for my Pretty Little Memoirs readers! It's just for the United Kingdom (excluding Ireland) for a change, but I'll be running tons of prizes for the rest of the world soon. Two Prizes! 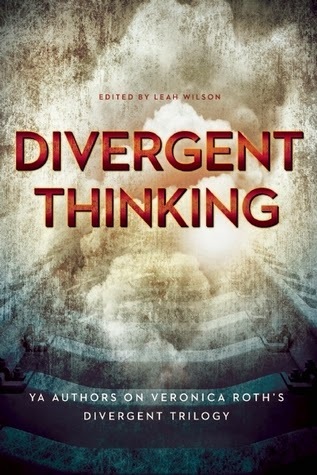 A copy of the amazing "Divergent Thinking" (reviewed here on Pretty Little Memoirs next week!) 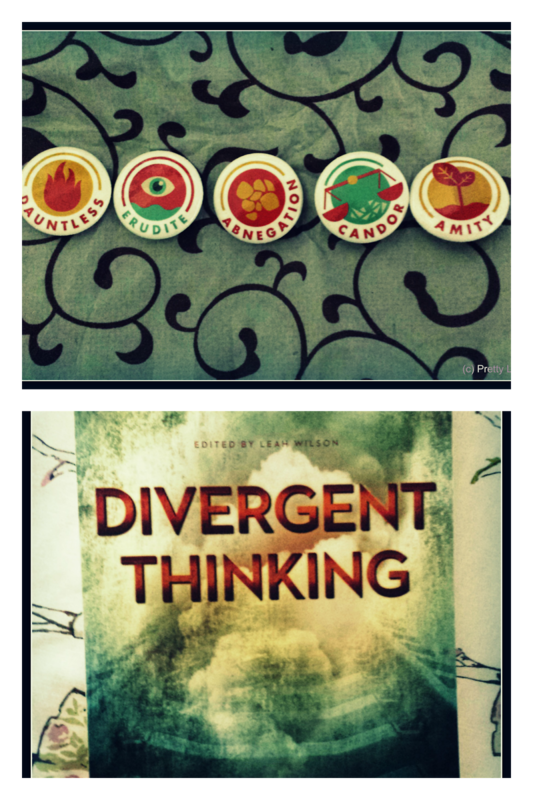 and a set of Five faction pins! 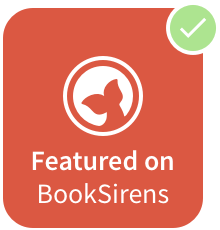 Have you read Divergent Thinking yet? Let me know what you think in the comments & don't forget to enter, UK residents!